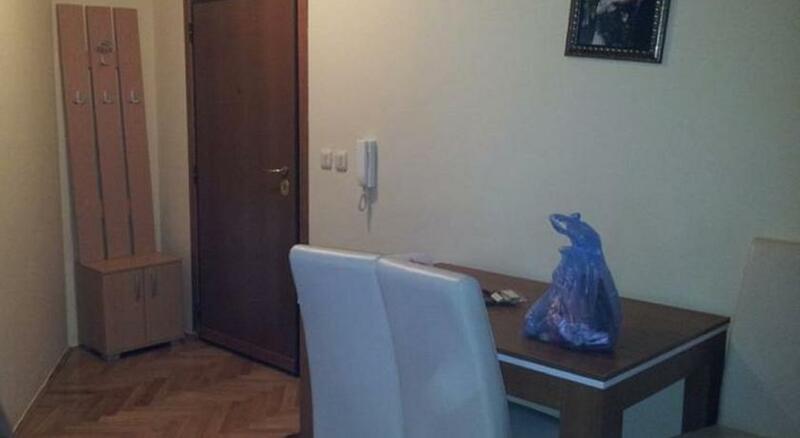 Apartmani Vila Odmor - sa bazenom -Apartmani “Odmor” se nalaze u naselju Krimovica na 300 metara nadmorske visine i okrenuti su ka moru. 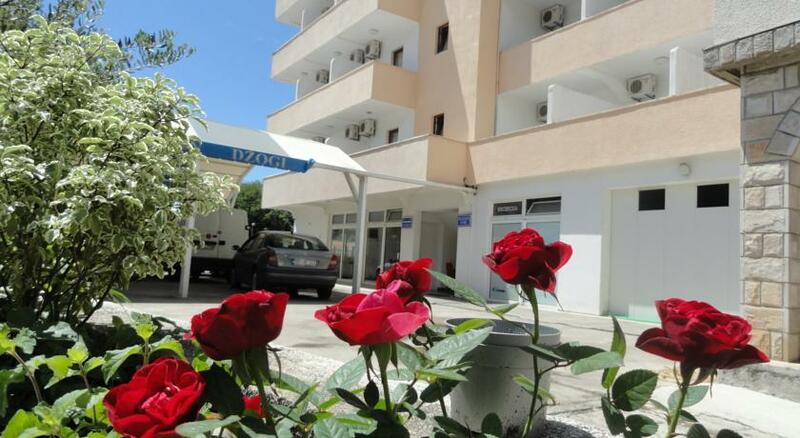 Located in Budva, Apartment Donkovic offers air-conditioned accommodation with free WiFi access. 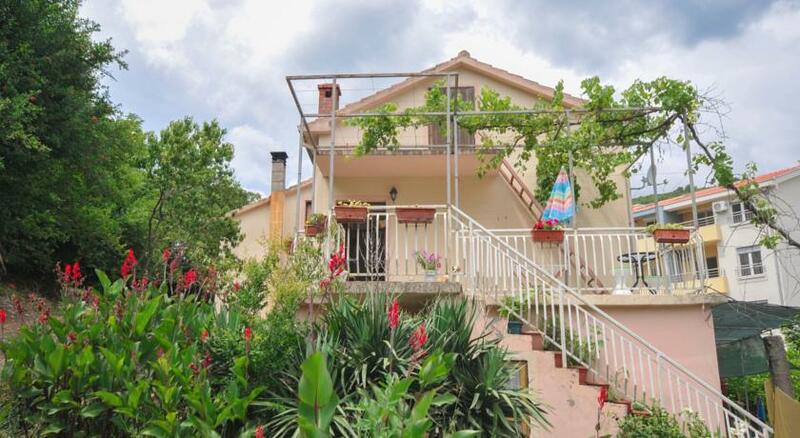 The property is 1 km from the famous Slovenska Beach and 2 km from Mogren Beach. In this apartment guests will find a seating area with a sofa and a flat-screen satellite TV. A fully equipped kitchen includes a dining area, while a private bathroom comprises a shower, a hairdryer and a washing machine. Objekat Chokolate nudi smeštaj za samostalan boravak u Budvi. Udaljen je 700 metara od Slovenske plaže i 1, 5 km od plaže Mogren. 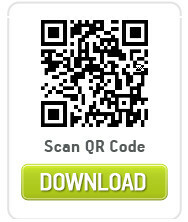 Gosti mogu uz doplatu koristiti internet putem modema ili internet kartice. 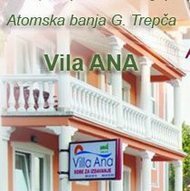 Apartman sadrži TV i klima-uređaj. Na raspolaganju vam je i potpuno opremljena kuhinja sa frižiderom i posuđem. Smeštajna jedinica uključuje sopstveno kupatilo sa tušem i fenom za kosu. 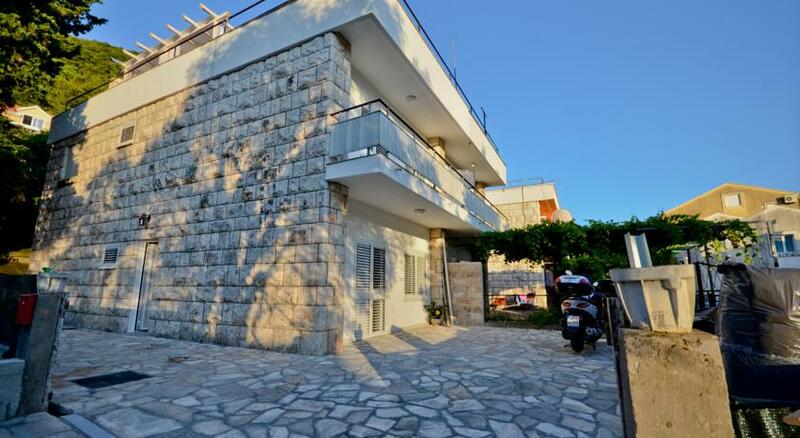 Located 1.2 km from Slovenska Beach, Studio Anita offers accommodation in Budva. 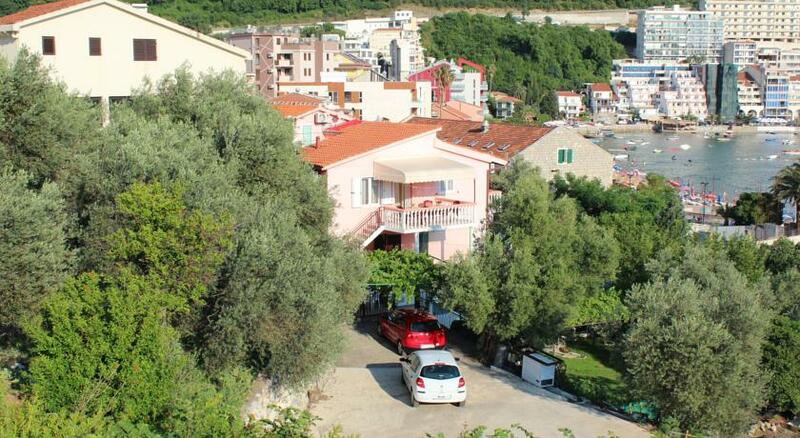 Studio Anita boasts views of the mountains and is 1.7 km from Mogren Beach. 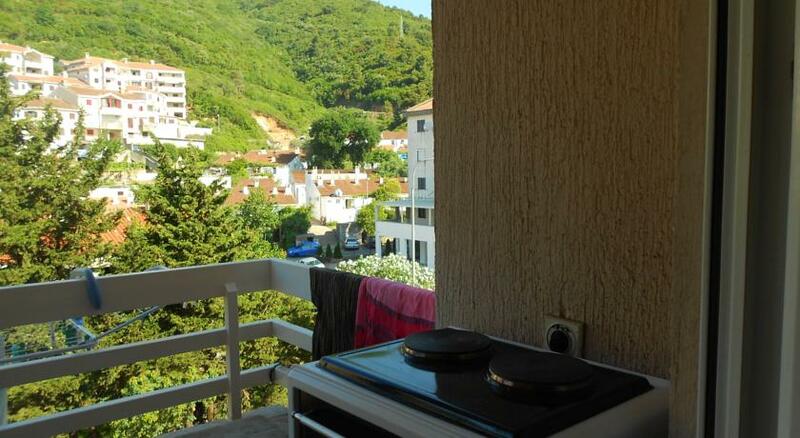 The kitchen is fitted with an oven and there is a private bathroom. A TV with cable channels is featured. 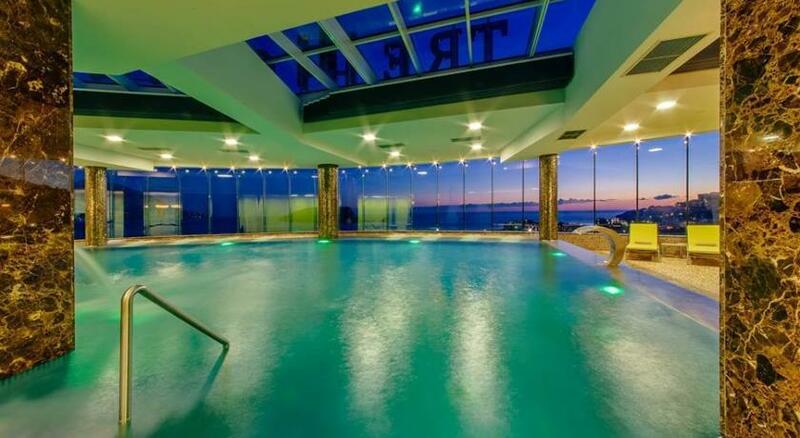 Jaz Beach is 3 km from Studio Anita, while Sveti Stefan is 6 km from the property. 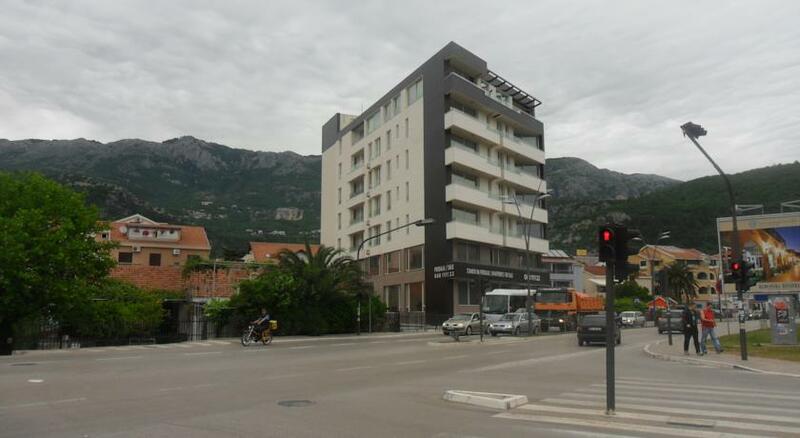 Aerodrom Tivat Airport is 15 km away.